No civilized culture has failed to recognize the importance of education. And it is widely acknowledged that in today’s fast‑paced society, success depends on the ability to swiftly understand and use information. Yet scholastic results continue to decline with millions of students ending their basic education without the minimum reading and writing skills essential to daily living. Quite in addition to the devastating consequences on their own lives, the repercussions across society include hundreds of billions lost annually in wasted productivity, unemployment and crime. What lies behind the crisis in education? Are some subjects simply hard to teach? 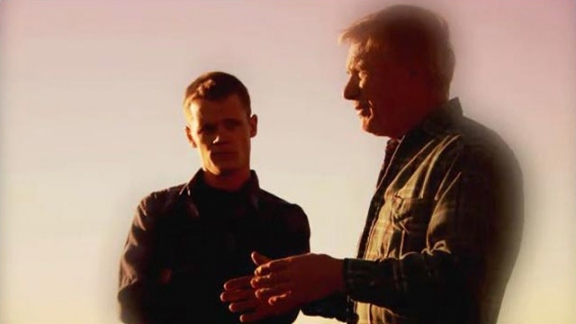 Are some teachers just not good at imparting knowledge? The proposed solutions are as varied as the problems, but many are based on labeling students as unable to learn, instead of identifying the real failure. 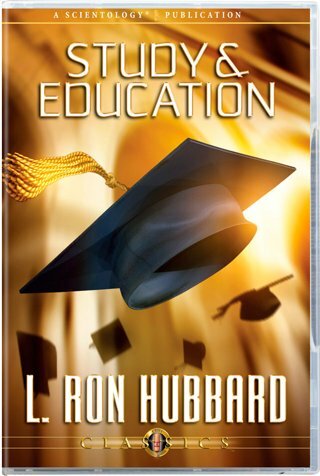 In researching the field of education over three decades, L. Ron Hubbard examined the entire learning process, very much including the ability to apply what has been taught. He made what amounts to an historic and broad sweeping breakthrough, isolating the single common denominator to the diverse problems besetting all education. Rather than merely addressing a particular subject or branch of knowledge, he discovered a crucial undercut wholly omitted from educational systems since time immemorial. Specifically, there has never been an education in study itself. What Mr. Hubbard isolated and identified are the exact obstacles that deny understanding of any subject, or more specifically, the barriers to study. With the new knowledge of how these barriers are the cause of failed education and its many consequences, he developed a fully workable solution—what has become known as Study Technology. Here, then, is the first actual technology of how to study any subject or field of endeavor and gain the ability to use and apply what has been learned. Originally applied to the training of Scientologists in Churches of Scientology, Study Technology proved so phenomenally successful that teachers and educational institutions at every level began adopting it until, today, it is used by tens of thousands of institutions in over 100 countries of Earth. Contained within this landmark lecture is an introduction to a technology capable of lifting the whole civilization to a higher plateau and which has already provided the means to lasting success in study, work and life for millions of people in every corner of the world.